Mono – a new Italian dining experience has opened its doors on Edinburgh’s South Bridge. I am ashamed to say I hadn’t heard of Edinburgh’s new kid on the block, Mono, before receiving an invitation to try their Aperitivi menu. I can now assure you, it is a name worth remembering. Bringing modern Italian dining to Edinburgh; there is no pizza in sight here. Just fresh cuisine that follows the roots of culinary principles in Italy: excellent quality ingredients, honest cooking and the belief that food is culture. 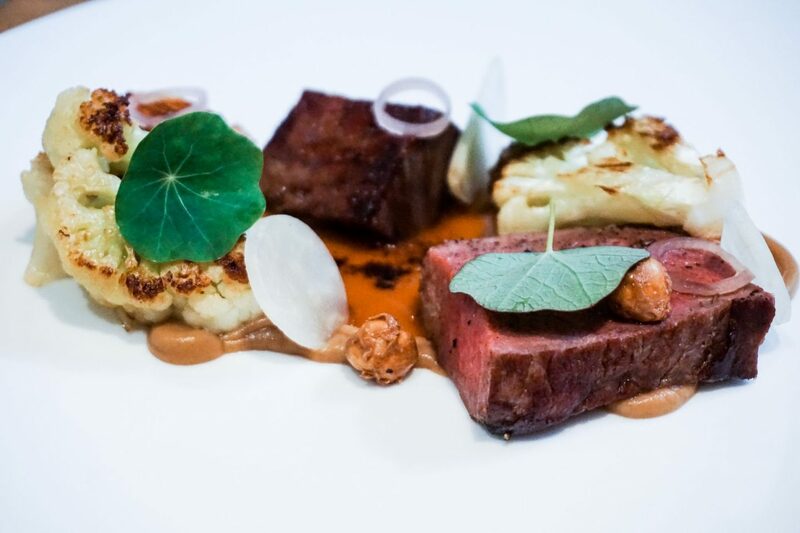 A progressive approach to fine dining, simplicity and quality. Their aim: to deliver tasty Italian food with a progressive approach; locally sourced foods, prepared with modern Italian flare. 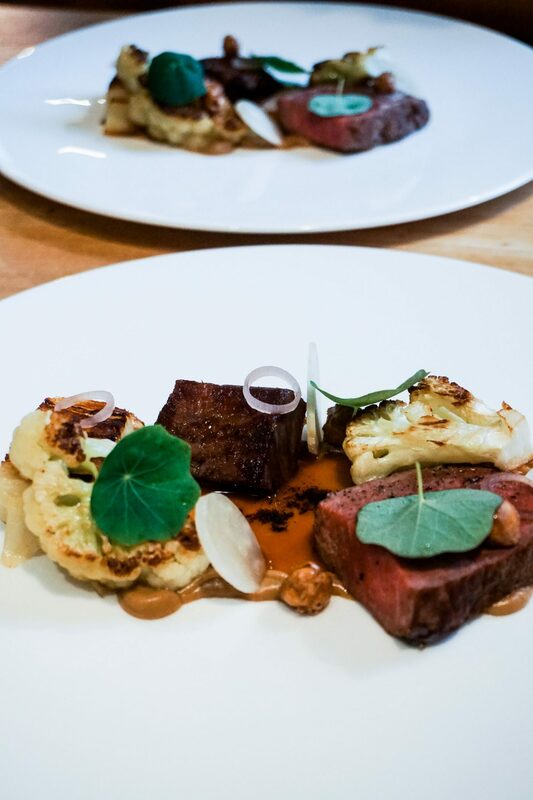 At Mono, the focus is on creating a complete experience. 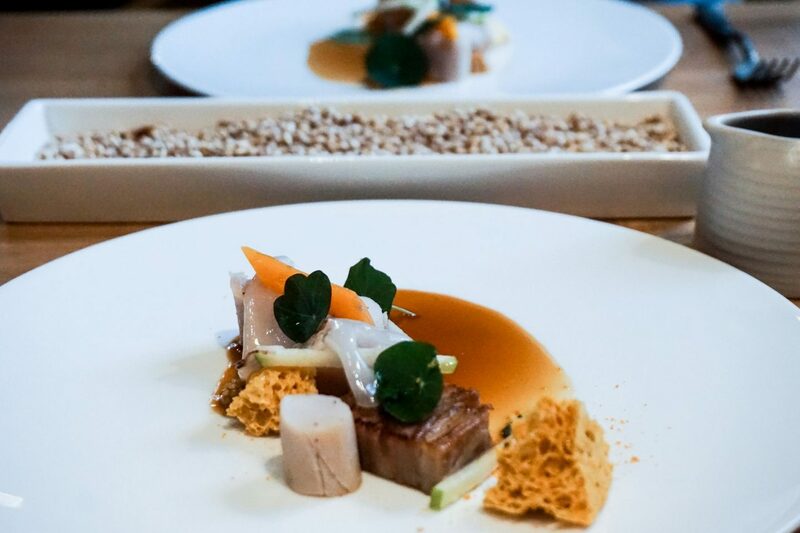 In doing so, the restaurant aims to highlight the relationship between raw nature, the ingredients and their cultural history. 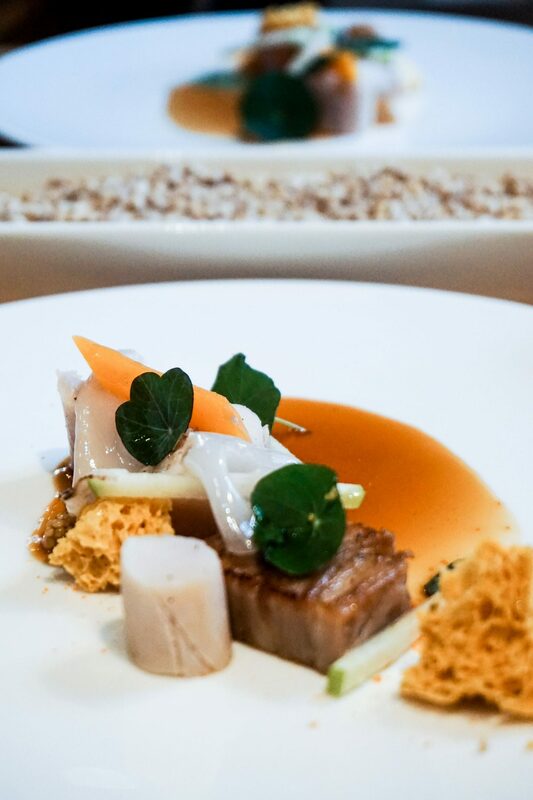 Directed by Michelin star experienced Chef Zielinski, alongside Italian foodie Joseph Crolla. Simplistic and natural interiors complement the effortless and fresh cuisine. 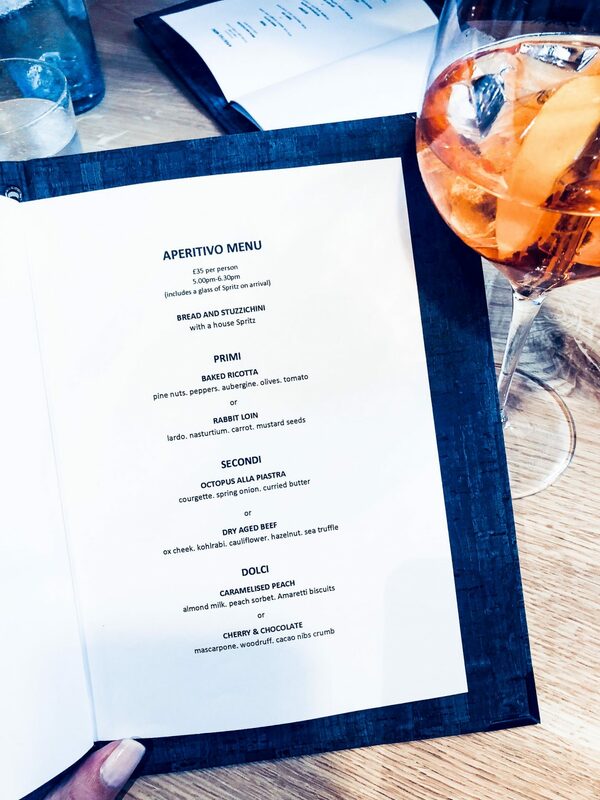 The aperitivi menu is a three course menu available everyday from 5.00pm till 6.30pm. 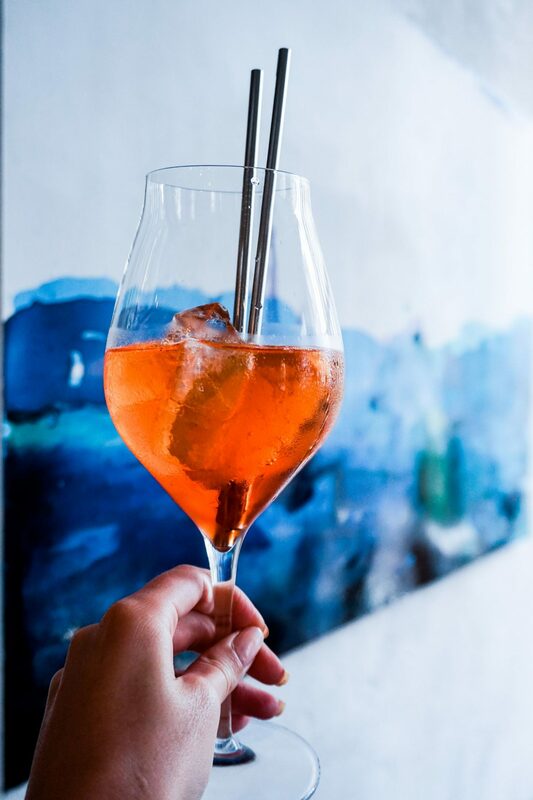 If you are looking to explore progressive Italian dining but don’t want to jump straight into the tasting menu (at £75 per head), the aperitivi menu is the perfect option. Offering a culinary experience at great value. It kicks off with the most delicious Aperol Spritz to ever grace my lips. 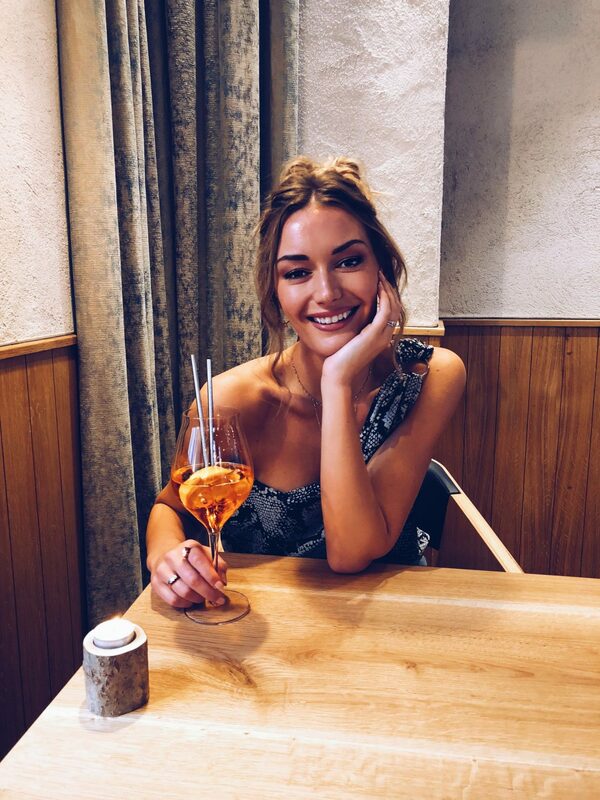 Truth be told, I am not an Aperol Spritz fan. Well I wasn’t, until I tried Monos delicious concoction. 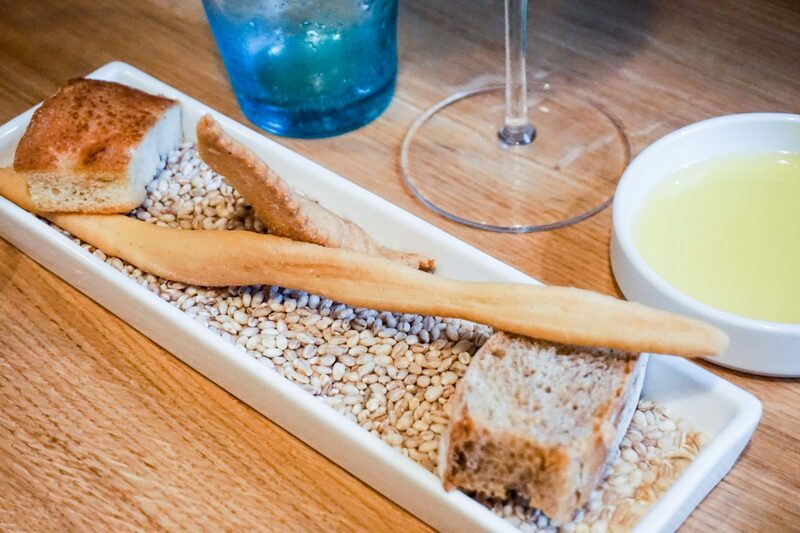 The spritz is served alongside a selection of homemade breads. Following this you have a choice of your Primi, Secondi and Dolci courses. 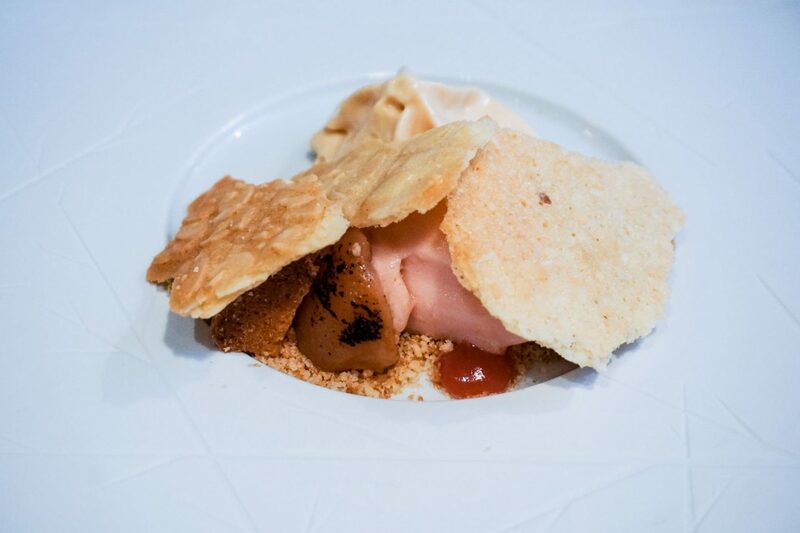 I chose the Rabbit Loin, Dry Aged Beef and Caramelised Peach. Each of which did not disappoint. Mono is an approachable take on fine dining where the friendly staff will welcome you with typical charming Italian hospitality. I’d say the atmosphere isn’t quite there for my kind of romantic date night (I prefer dark, moody and candlelit) but it’s perfect for a catch up with friends or a birthday celebration.